Google recently released a new software update for Google Glass, and they also announced that they would be bringing the Google MyGlass app to Apple’s iPhone. The Google MyGlass App for the iPhone is now available to download from iTunes at the link below, although you will need Google Glass to use the app. One more #glassupdate for you this week. You’ve been asking for it for months, you heard about it earlier this week, and now the MyGlass app for iOS is ready to download for real. The app connects with your Glass so you can screencast to your iOS device, use turn-by-turn directions, and manage your contacts and Glassware. 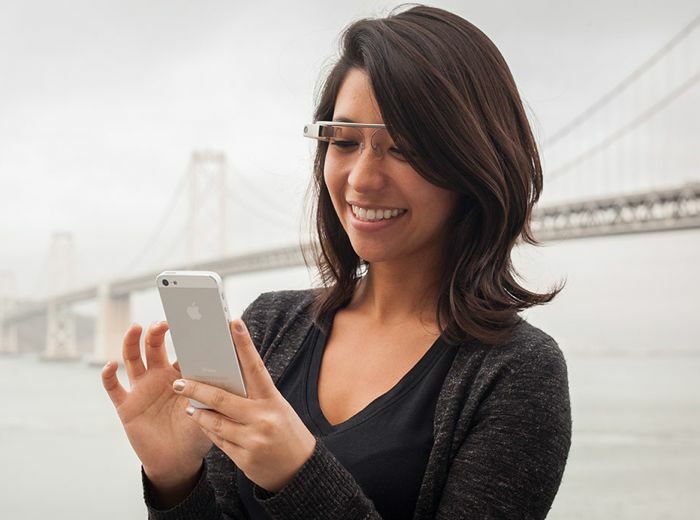 The Google MyGlass App will work with the iPhone and iPad, the app required that your are running Apple iOS 7 or above, you can find out more details at the link below.